Our original ships are electrically powered and come in a fantastic range of designs to choose from. They are reliable, tough, and charming – children can’t keep their hands off them, and the adults can go aboard too! They can hold a crew of up to five, so the whole family can enjoy an adventure afloat. All boats are stable, quiet, and fun to drive, so there's no worry of taking an unexpected dip. If you're interested in hosting a Miniport, or acquiring some ships, please see the Ships for Sale & Lease page or contact us. 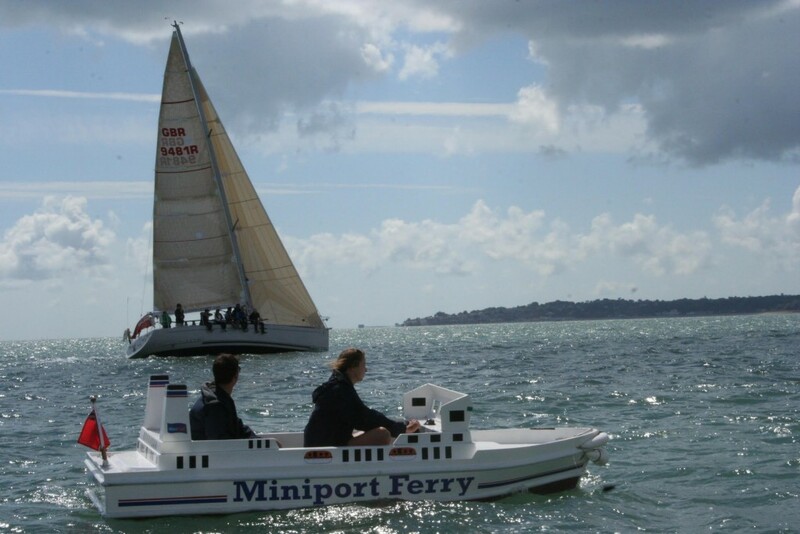 In June 2014 we took 3 unmodified ships out of Portsmouth Historic Dockyard straight across the Solent, over 3 miles to Ryde. 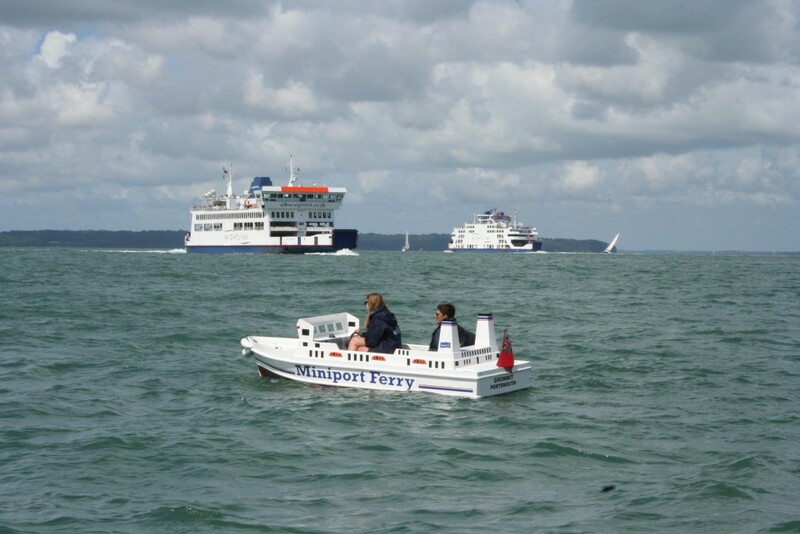 We didn’t even get splashed, and BBC Radio Solent came with us…… these ships really do work!